Carpet Cleaner Service. 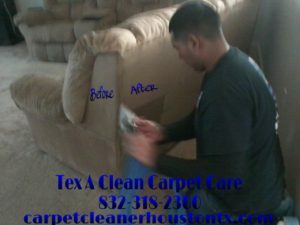 Are you looking to higher a local Houston Carpet Cleaner Then Tex A Clean Carpet Care Is the Team for you. Here you can find the following Services we offer. 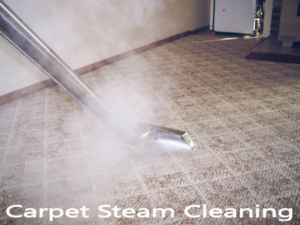 Carpet Cleaner Service Offers All in one Carpet Cleaning deals with No Hidden Fees! Our Basic Carpet Cleaning Package will Come with The Following included. Deep Carpet Cleaning: Pre Treatment with a Heavy Soil Lifter / Scrubbing deep Clean / Deodorizer max odor control. Pet Treatment Cleaning: Pet Treatment / Pre Treatment with a heavy soil lifter/ Scrubbing Deep Cleaning / Deodorizer max odor Control with Free Fiber Protector. Carpet Cleaner Service Offers all in One Upholstery Cleaning Deals with Quality services and No Hidden Fees! Here are some of our steps we take out getting your Upholstery back looking sharp and Cleaned the right Way. Basic Cleaning: Pre Treatment with a Heavy Soil Lifter / deep Clean / Deodorizer max odor control. Pet Treatment Cleaning: Pet Treatment / Pre Treatment with a heavy soil lifter / Deodorizer max odor Control with Free Fiber Protector. 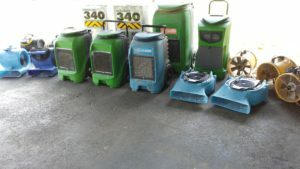 Carpet Cleaner Service Offers Affordable Rug Cleaning Services with quality professional Cleaning, and all in one deals! Here are some options we can do to better serve you. 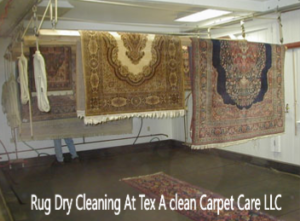 Basic Rug Cleaning in Home: Pre Treatment with a Heavy Soil Lifter / deep Clean / Deodorizer max odor control. We also do pick up and drop off rug Cleaning Services. Professional Air Duct Cleaning Services. 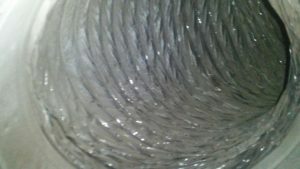 We have different Specials running from time to time on Air Duct Vent Cleaning. Here are some of the following specials we have running right now. 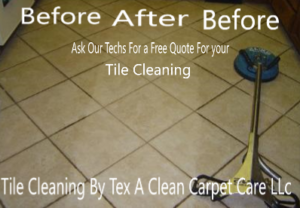 Tex A Clean Carpet Care LLC specializes in water damage restoration services with Great pricing with Quality professional services. When Calling Tex A Clean we will do our best to get you back in your home as quick as possible we have a fast response team and plenty of drying equipment as shown in the photos. We Also have around 10 times the amount shown in the Photo. No Matter what time of Day or night Give us a Call we are Open 24 hours to better Serve you.